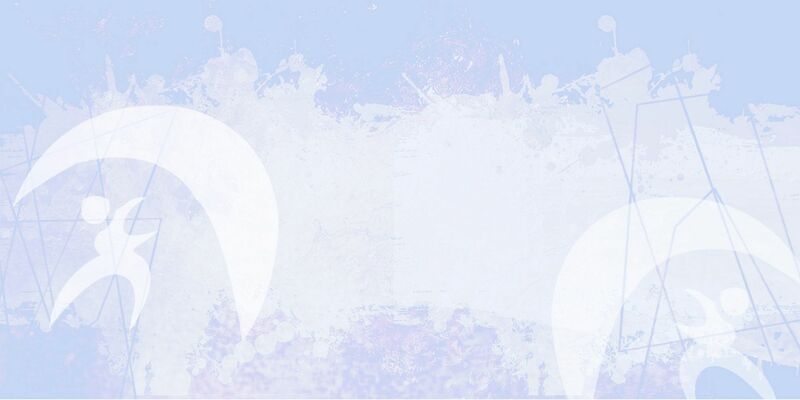 Our aim is to provide high quality instruction in a safe environment. The school is run by Chris Owen, a qualified BKSA instructor who has over 10 years experience in the teaching of water sports. As a University Senior Lecturer, he has extensive experience in sports coaching and the management and development of adventure sports activities. He is also the vice-chairman of the BKSA Ainsdale on Sea Kitesurfing Club. 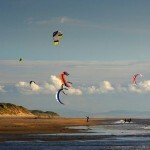 “As well as being one of the top 10 beaches in the UK, Ainsdale has again been awarded the prestigious Blue Flag for 2005 – in 2004 it was a first beach in the north-west of England to achieve the standard.” Source; North-west Development Agency In essence, it is a perfect place to learn and practise kite surfing. The beach is large, safe and free from obstructions. The local council is keen to develop kite surfing and is designating the area as ´ Kite beach´. 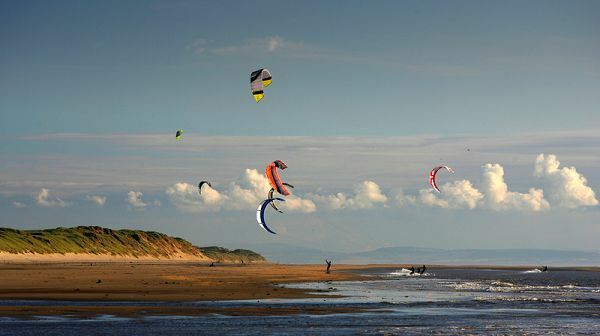 The Coast and Countryside Management Services already provide a ranger and lifeguard service and it is the council´s intention to make Ainsdale a Premier Kite surfing venue in the UK.